During harvest, your grain must be dried to the proper moisture level during storage in order to prevent spoilage and mold; this isn’t possible if your grain dryer is functioning poorly or completely offline. Because we understand the importance of efficiently drying and storing your grain during harvest season, Michigan Agri-Systems provides complete grain dryer service to ensure that your vital equipment is operating at peak efficiency during this vital time. You can blame Murphy, but then call on us when your grain dryer gives up the ghost at the most inopportune time. We provide emergency grain dryer service, striving for same day service by one of our fully trained and experienced service crews, because we know these repairs are simply too important to wait. We take great pride in stocking the necessary parts needed to provide the quickest, cheapest, and most effective grain dryer service throughout Michigan.Our facility also features a state-of-the-art metal shop with the capability to fabricate parts for all grain dryers, so you can be sure that we will have the right part for the job. 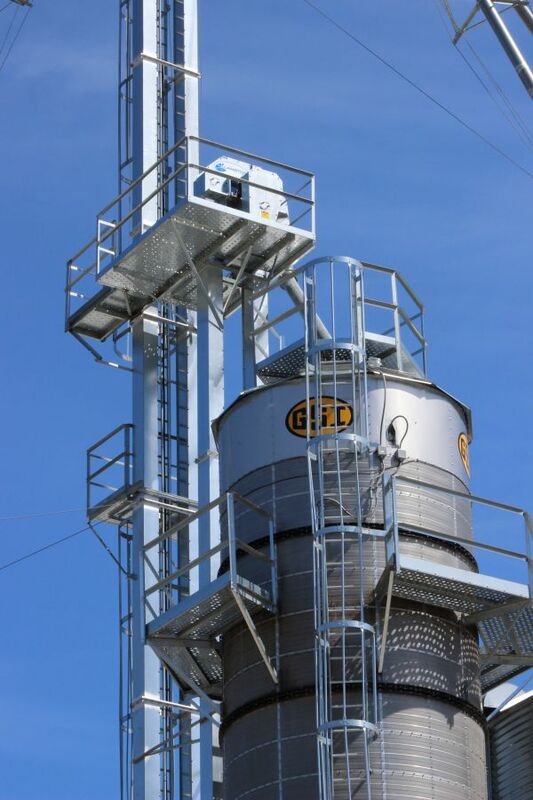 Contact us toll free at (800) 370-4884 or visit us at 5597 S. Huron in Pinconning to learn more about grain dryer service from Michigan Agri-Systems.